How Do I Manage my Deadline Funnel Billing/Account? 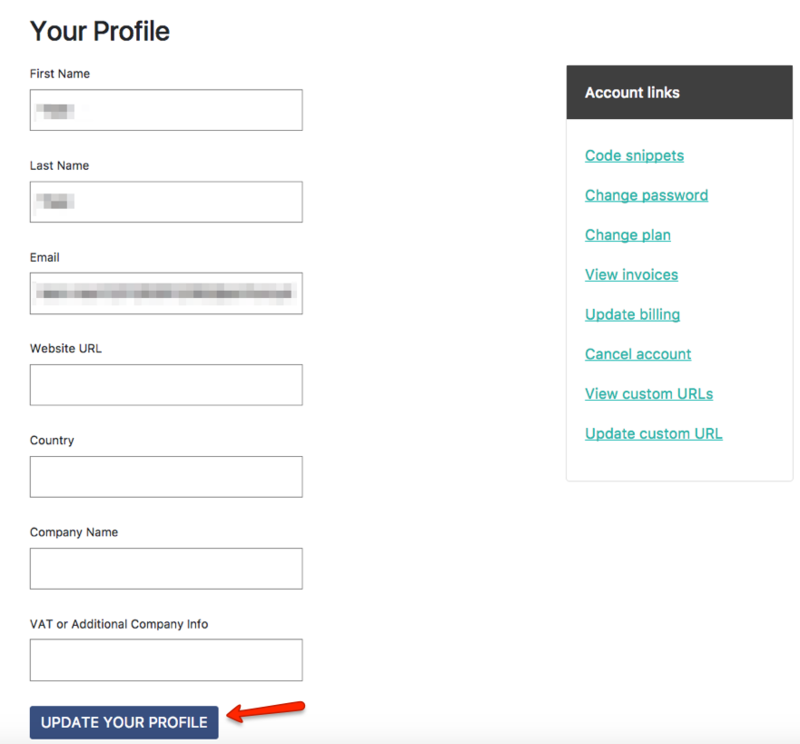 Your Deadline Funnel admin offers self-service options for managing your account. 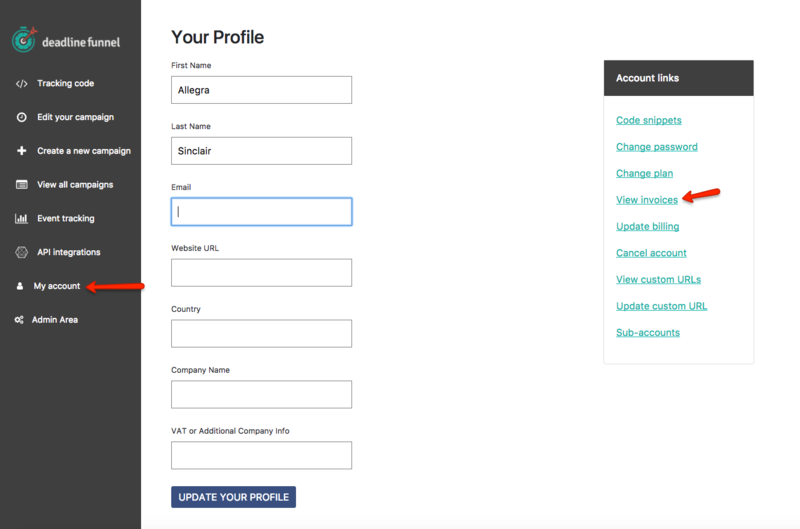 From this menu you can change your password, change your credit card or subscription plan, download invoices or even cancel your account. If you need additional assistance, you can always reach us at help@deadlinefunnel.com or via live chat. How Do I Join the Deadline Funnel Affiliate Program?